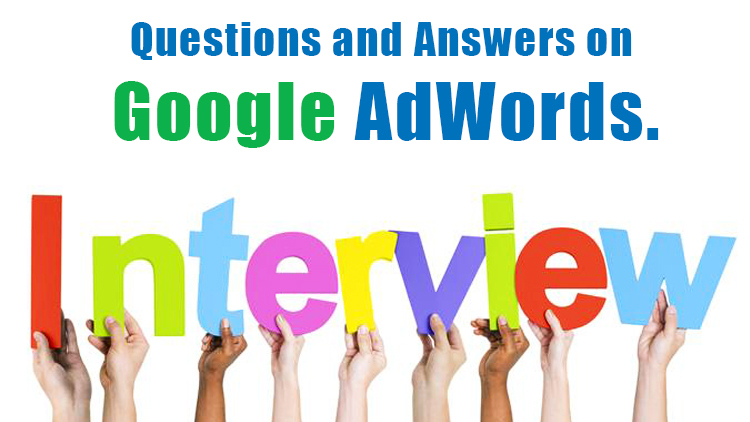 Google Ads is a platform for advertisers of listing advertising and display advertisement, which is operated by Google. 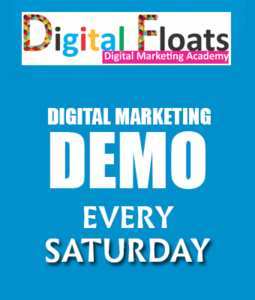 With Google Ads, one can broadly divide the following two types of advertisements easily and at low cost. Listing advertisement – Listing ads are text ads that appear at the top of Google search results pages. Display advertisement – Display ads are image ads (or text ads) that can be posted on various sites and blogs affiliated to Google. 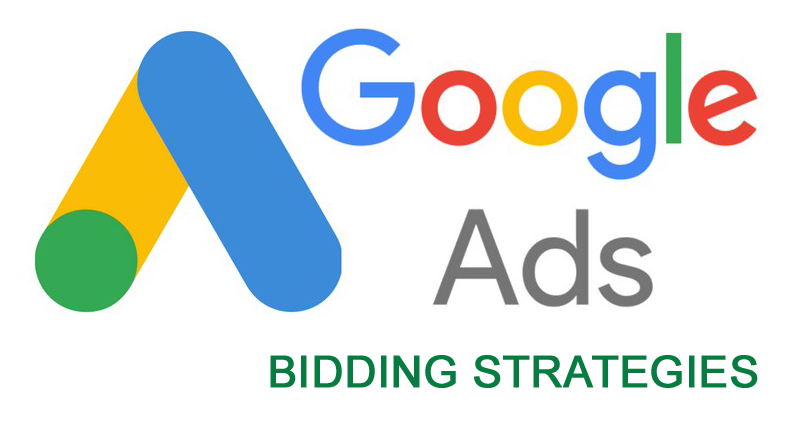 By bidding based on the indicators that can be confirmed on the advertisement management screen of Google advertisement, the publication can be done smoothly. If you are using automatic bidding, you cannot decide bids for each keyword, so select ‘bid’ from the ‘Settings’ of the campaign and click the ‘Change bid strategy’ link at the bottom, It is necessary to change to ‘individual cost per click’. If it is a search network, we bid on a keyword basis, but if you use bid adjustment, you can raise or lower the upper limit by proportion (±%) at once by various factors. Using ‘raising’ makes it difficult to understand the maximum bid, so basically it is easier to operate if you set only the “downgrade” and set the whole. Since it is difficult to gather viewers’ attention on the Display Network, CTR is usually lower. So, if you are advertising on the Display Network, you can set the Display Network maximum CPC for clicks that occur only on the Display Network. Review of CPM bidding – You can pay for ad impressions in viewing range, not on a cost per click. With bidding of viewing range impression cost (vCPM), payment will be made for 1,000 advertisements displayed in the viewing range. Placement bid – As with keyword valuation methods, if your ad is performing well on a specific placement, you may consider raising the bid for that placement. You can also set bid adjustments. This allows you to adjust bids based on whether searches are taking place from mobile devices, or from specific time zones or specific locations. For details, please see the summary of bid adjustment. Maximum Cost Per Click (Maximum CPC) – Automatically adjust bids so that clicks are maximized within budget. You can limit the maximum amount of CPC bidding. Automatic Cost Per Click (CPC) – This strategy gives Google authority to control and fix up your bids (up or down) to assist give you the most clicks by keeping your daily budget into consideration. 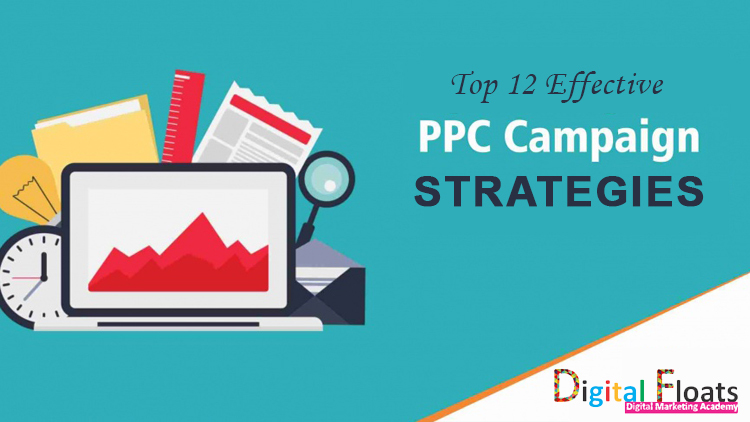 Enhanced Cost Per Click (CPC) – Enhanced CPC is one of the bid strategies which offers Google the freedom to boost or reduce your bids by 30%. Conversion Optimizer – Another name for Conversion Optimizer is cost-per-acquisition (CPA) bidding. This smart bidding strategy enables Google to optimize your bids to get as many conversions possible at the target cost-per-acquisition that you set as a goal. CPM Bidding – CPM is the abbreviation of ‘Cost Per Mille‘(Cost Per Mile). ‘M’ stands for ‘Mille’ meaning ‘1,000’. In other words, ‘CPM’ is an expression intended for cost per 1,000 times of display (advertisement display)”. Target Page Location – This is an automatic bid strategy that automates bidding across multiple campaigns to show your ad on the first page of Google search results. Target ROAS – It is an index that measures the ratio of sales amount through advertisement to advertisement cost and indicates the collection rate of advertisement expenditure invested. By using this strategy you can get more conversion value at the target ROAS. 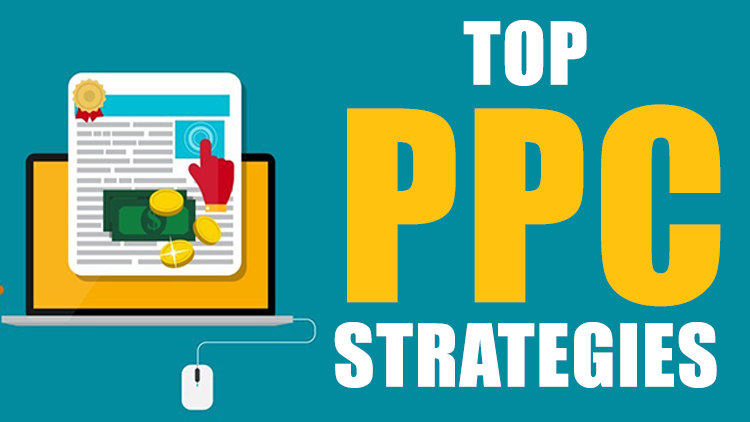 Maximize Clicks – This strategy is alike to automated CPC bidding. One should always be careful while using this technique as it may include bad quality clicks which could lead to poor quality conversions. Target is Outranking Share – By using this portfolio bid strategy you can outrank ads from another domain. There is ‘CPC’ as an item to decide when setting search linked advertisement. If you do not know how much you can set the unit price, you can approximate it using the following formula using hope acquisition unit price and conversion rate.